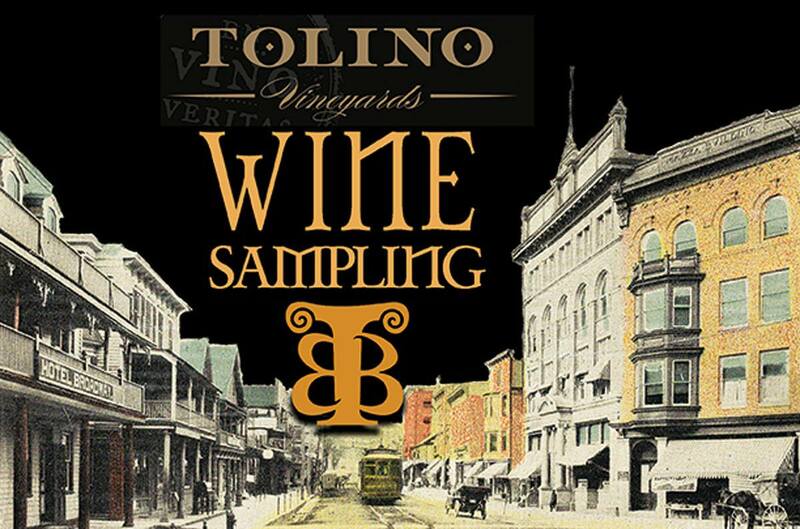 Join us in our brewery after the Historical Bangor Business Association Car Show for a wine tasting with our friends at Tolino Vineyards. Enjoy exquisite wines, terrific food and FUN! 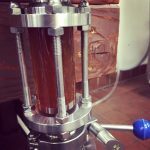 No entrance fee but you must be 21 or older to enter the brewery. Free wine sampling. Additional wines and food will be available for purchase. ← We Got Our License!